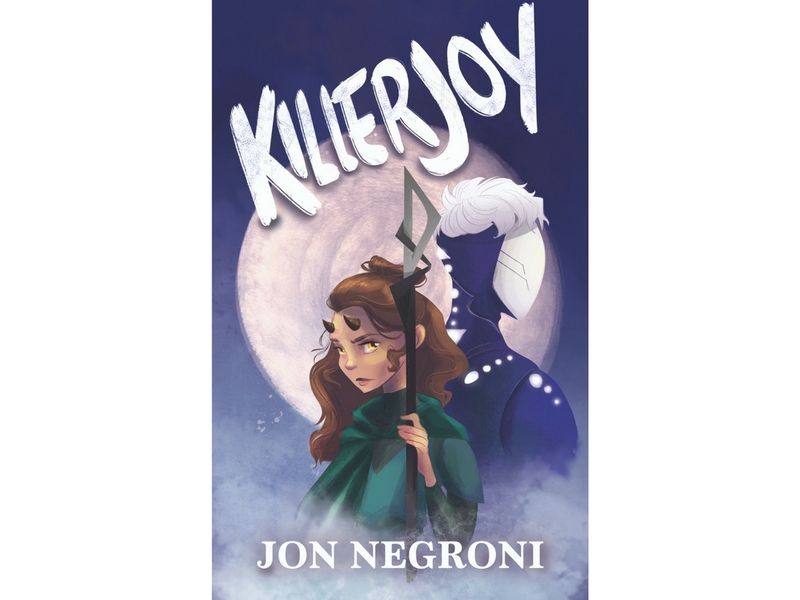 Killerjoy is my debut epic fantasy novel. Set in a dangerous world of mysterious monsters, ruined kingdoms, vast cities, and superheroes-for-hire, a young outcast with the ability to walk through walls leaves her mercenary life behind to join a team of royal guards. At the same time, a young man gets recruited by masked vigilantes to take on the caped heroes who abuse their power. 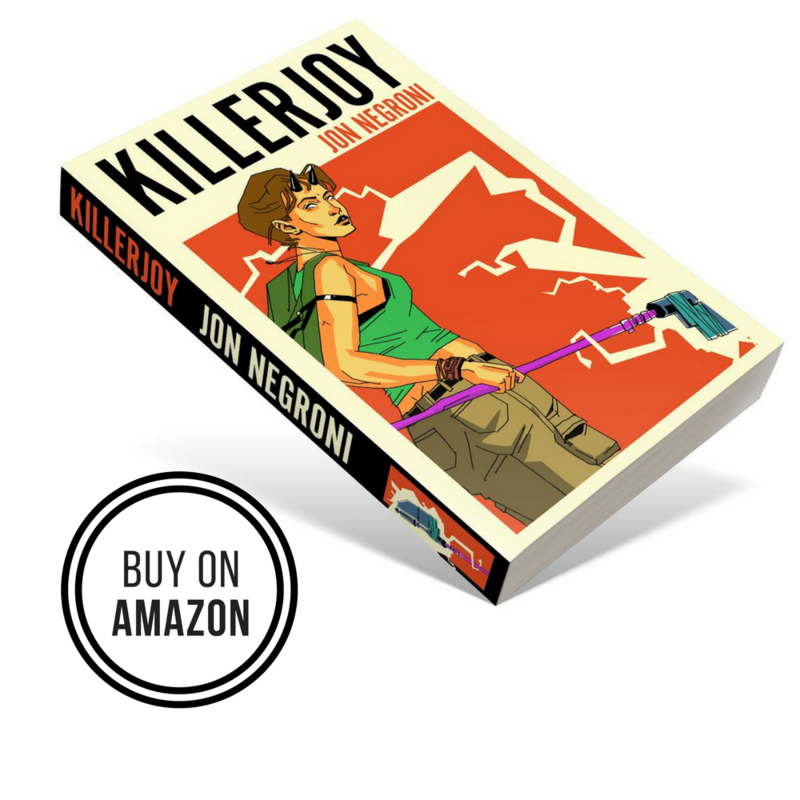 Click here to purchase Killerjoy in paperback or e-book. In this book, you’ll find an analysis of every single Pixar movie to date and how it tells a hidden story lurking behind these classic movies. You’ll learn about how the toys of Toy Story secretly owe their existence to the events of The Incredibles. You’ll learn about what truly happened to the civilization of cars from Cars before the events of WALL-E. And of course, you’ll find out the possible truth for why “Boo” of Monsters Inc. is the most important Pixar character of all time. 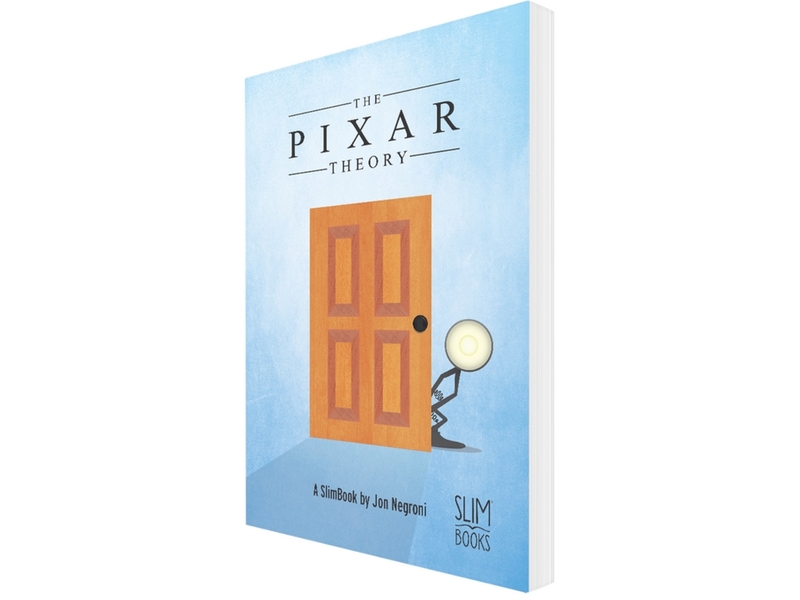 Click here to purchase The Pixar Theory in paperback or e-book. 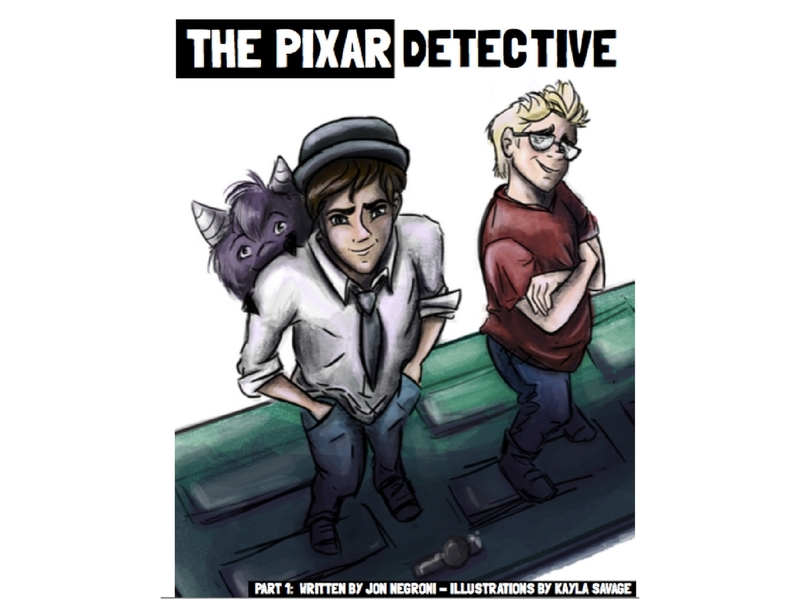 In 2014, I started a serial novel titled The Pixar Detective, which told the “hidden story” behind the shared Pixar universe with new characters and new twists on established ones. By the time it concluded in 2015, the book had three parts you can read anytime for free, complete with illustrations for every chapter. Enjoy! Click here to read The Pixar Detective.